Whisk all ingredients together. 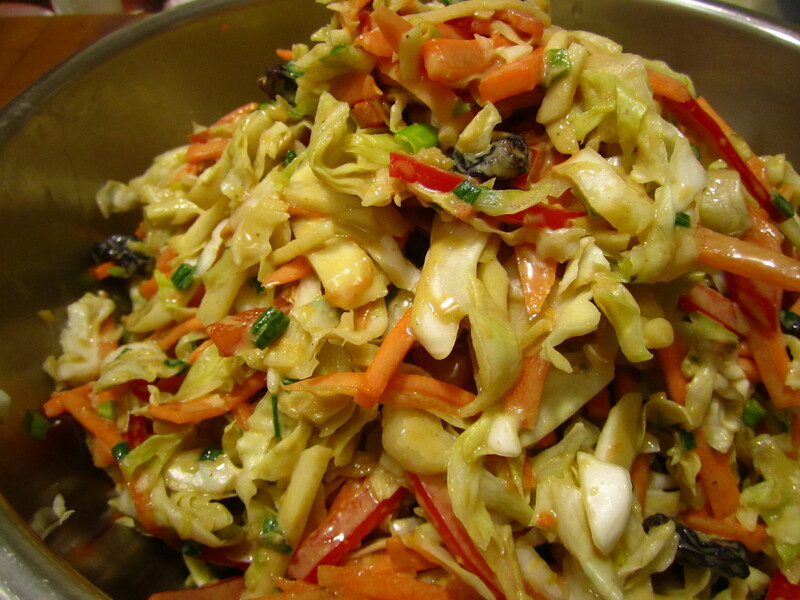 Add dressing to coleslaw mixture and massage dressing into coleslaw. Chill for 30 minutes. To feeling alive!